Search and rescue crews have halted recovery efforts to find a missing girl. 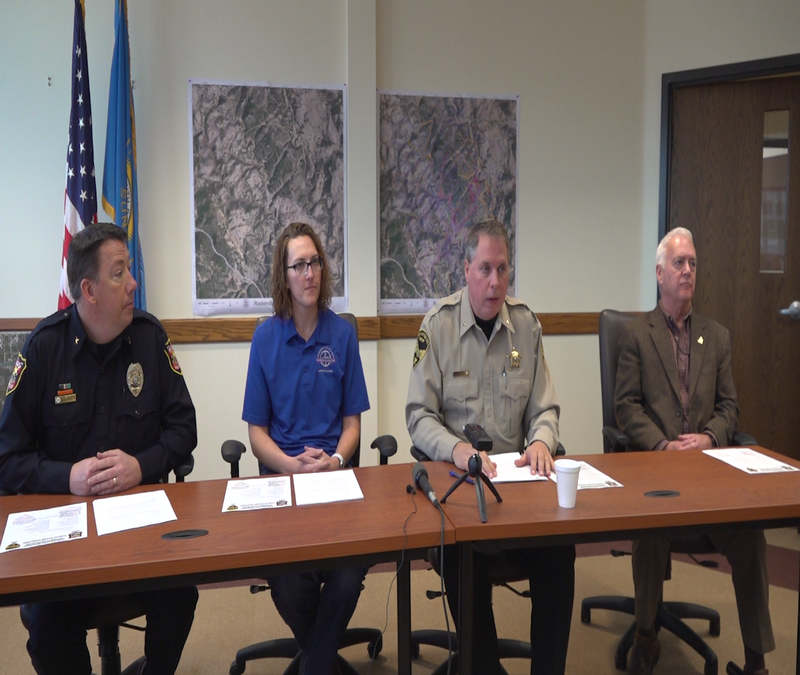 Rapid City Police Department and Pennington County Sheriff’s Office hosted a Monday afternoon press conference regarding the search for Serenity Dennard, a nine-year-old girl that ran away from the grounds of the Black Hills Children’s Home during a supervised gym time on Feb. 3. During the press conference, Pennington County Sheriff Kevin Thom announced the search has been suspended due to inclement weather. Throughout the nine day search, dangerous terrain and frostbite-inducing temperatures have threatened rescue crews and dogs. On Saturday, one specialized dog was removed from the search following unknown injuries. Many canines also had to be treated ffor scrapes and cuts sustained in the search the following day. 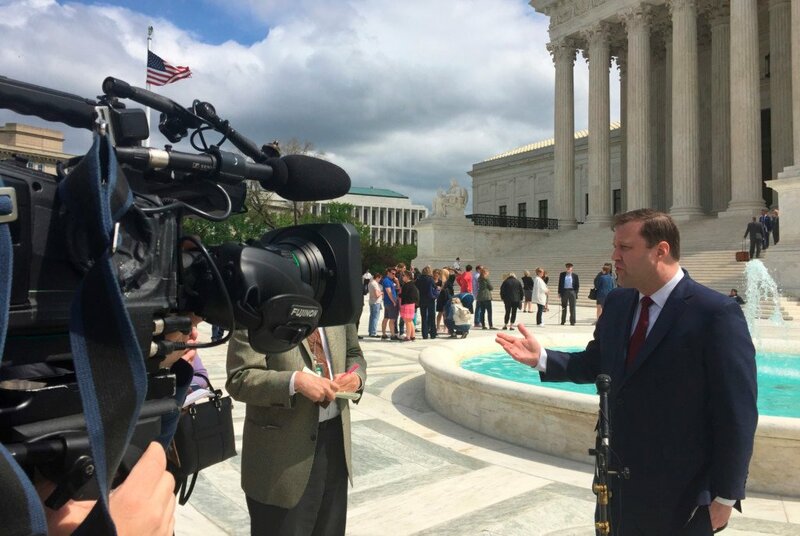 In a post-conference interview, Thom also stated that, while current ground-based efforts may be close-to-nil, future searches will likely be conducted as warmer weather conditions appear. 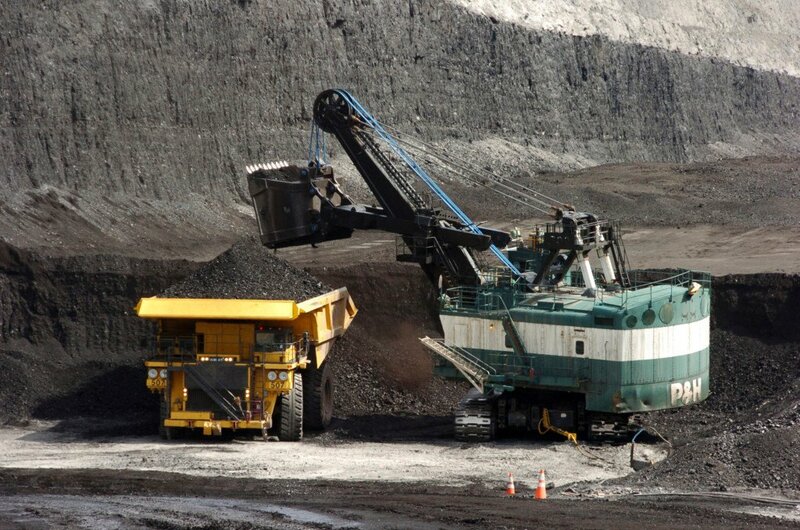 The theme of the meeting revolved around “regrouping and reassessing” resources during the temporary stop. Local agencies plan to review gathered evidence as they shift their emphasis to an investigative search during the break. According to an investigative summary released by PCSO, agencies have conducted 115 interviews and reviewed 7 security videos from nearby businesses. A Rockerville search map brought by Tammy Stadel, Team Leader for Penn. 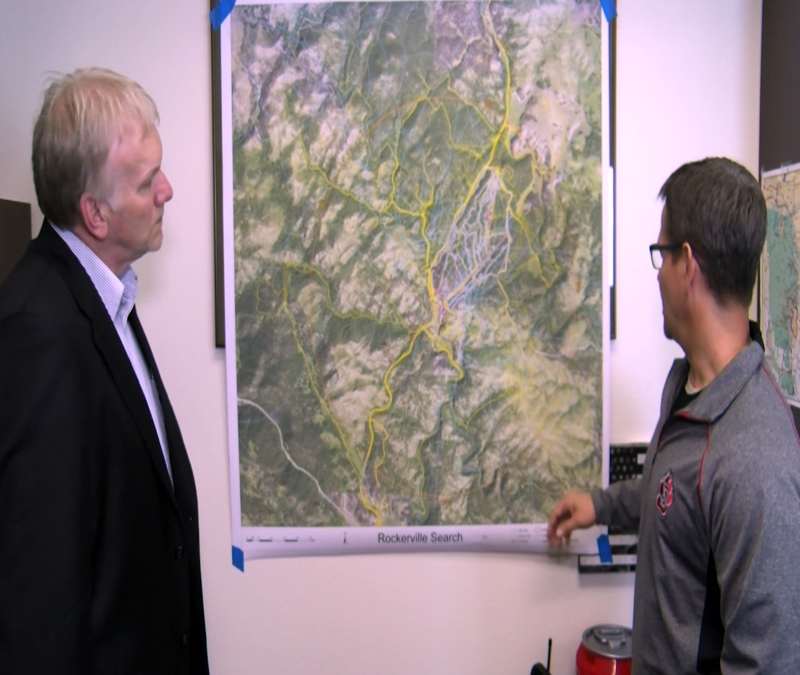 Co. Search and Rescue, detailed the GPS-marked paths taken by search teams. The map shows the trails of 355 personnel, 14 canine-handler teams and Civil Air Patrol helicopter routes. Investigators also plan to follow up on two served search warrants, one pending search warrant and 23 leads received throughout the case. The Black Hills Children’s Home residents and staff have remained mum during most of the rescue operation. 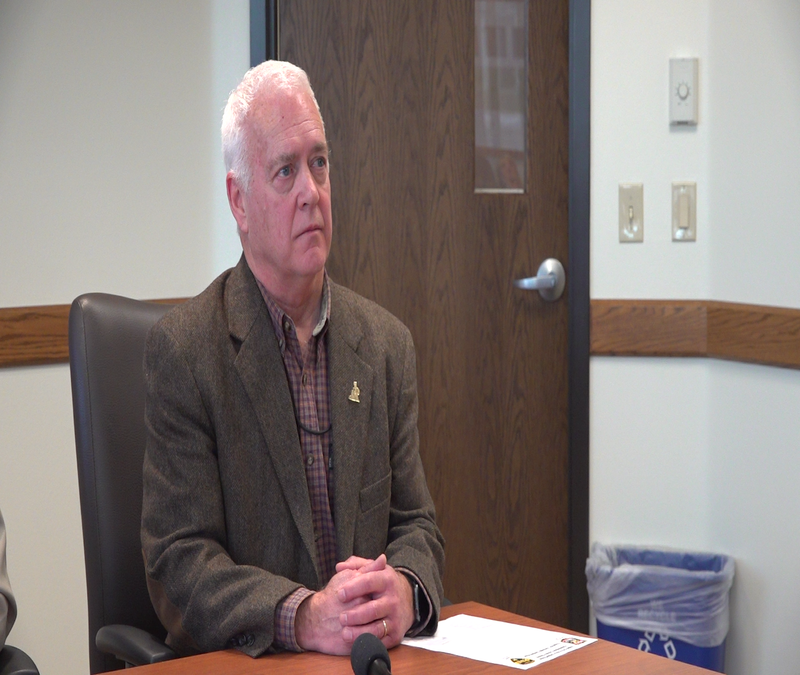 In a presser statement, Executive Director Bill Colson stated that their actions taken to report Serenity’s disappearance followed the laws set by the State of South Dakota. 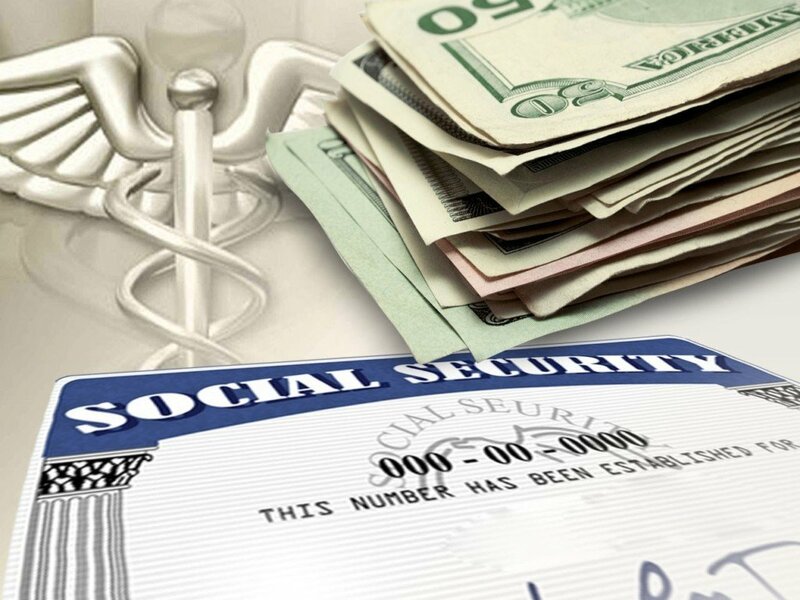 He added that an internal investigation would be conducted by the Department of Social Services (DSS). He also thanked the responding agencies for their work so far. Agencies are evaluating whether they will continue ground-based searches after a weekend push to find a missing girl remains unsuccessful. Serenity Dennard, a nine-year old that ran away from the Black Hills Children’s Home last Sunday, is still missing despite more than a week’s worth of searching an expanded three-mile perimeter around the Children’s Home, according to Chief Deputy Willie Whelchel with Pennington County Sheriff’s Office. “We believe she’s going to go where she’s familiar. 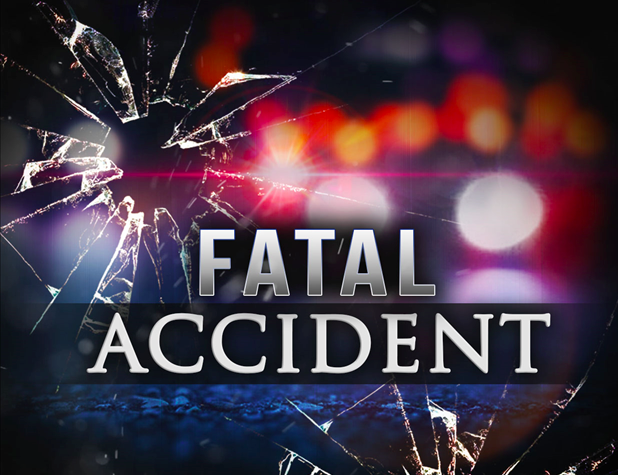 We know she’s familiar with the South Rockerville Road going towards Highway 16 … she’s traveled that road,” Whelchel added. The Chief Deputy said that Tepee Gulch was also visited by rescue crews. A creek, adjacent to the property, runs through the gulch and continues south. 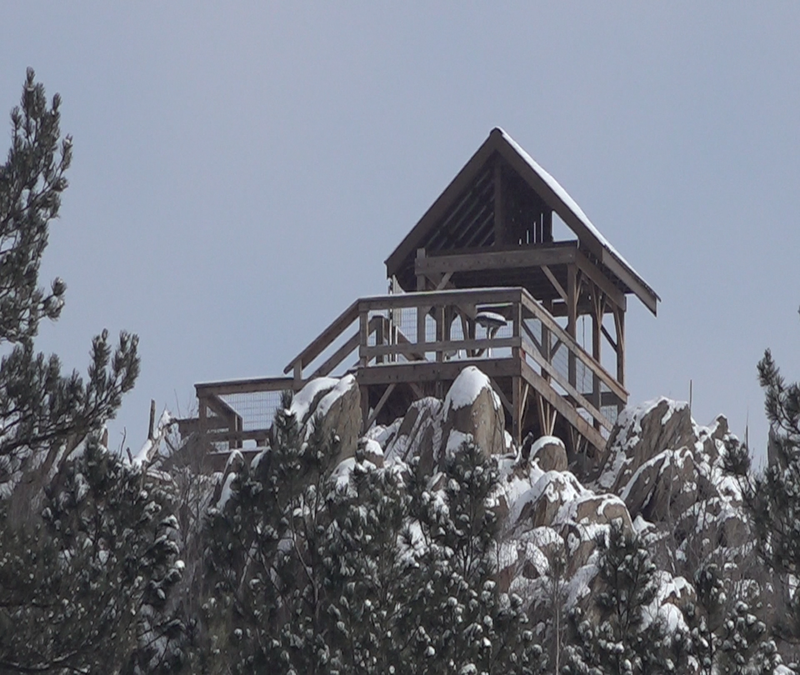 Dead trees covered with fresh snow hampered the recovery effort throughout the weekend. Crews maneuvered slippery terrain punctuated by sharp and otherwise dangerous rocks and logs in the woods. Whelchel said that only six dog teams as opposed to seven conducted searches in the surrounding forest after one canine was injured sometime late Saturday. The extent of its injuries is unknown. He also stated that, as of the 2:00 p.m. briefing, the dogs had either returned home or to on-site shelter to warm-up and be treated for minor injuries. 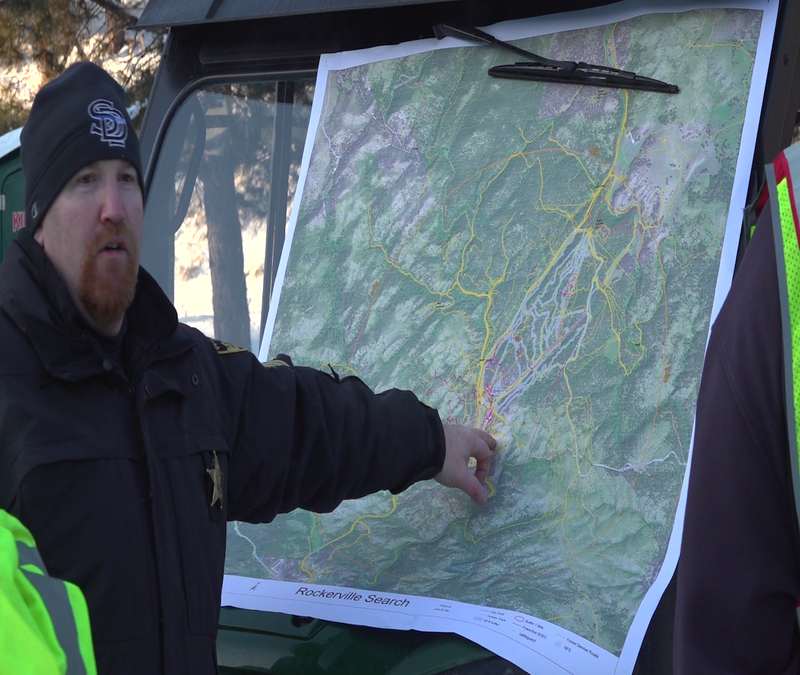 Searchers remained optimistic throughout the weekend, but the grief of being unable to find a missing child creeps in like the cold. While crews will continue searching through Sunday, authorities plan to reassess whether future searches will be conducted. Search leaders will review GPS data and map their progress at the end of the weekend effort. After that, the prominent weather factor will determine if the effort will continue into the week. Despite the lack of physical evidence showing Serenity’s presence in the woods, search teams have found – and then, ruled out – multiple paraphernalia north of the Children’s Home. The Rockerville Search Map does indicate that a jacket and t-shirt have been found in close proximity of a fork in South Rockerville Road and a back-road. In addition to a sleeping bag, Whelchel said those items did not belong to Serenity. The map also indicates “small footprints” northwest of the social services center and west of the back-road. One week into the search for a missing child, search and rescue crews are hopeful that new resources will make the difference in bringing the effort to a close. 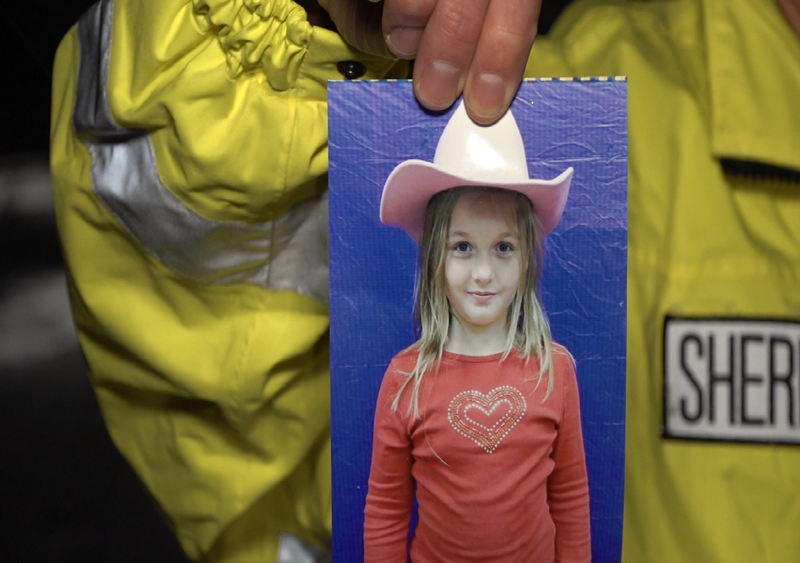 Pennington County Search and Rescue and recovery crews from across the Midwest started the weekend push to find nine-year-old Serenity Dennard on Saturday. Serenity is a missing girl whom ran away from Black Hills Children’s Home during a supervised play time on Sunday. Specialized rescue dogs and handlers from Iowa, Wyoming, Colorado and South Dakota, as well as a helicopter crew arrived at the Children’s Home site to join in the search effort. Lt. Kraig Wood with Penn. Co. Sheriff’s Office said he was confident that crews will find some trace of Serenity during the weekend excursion. 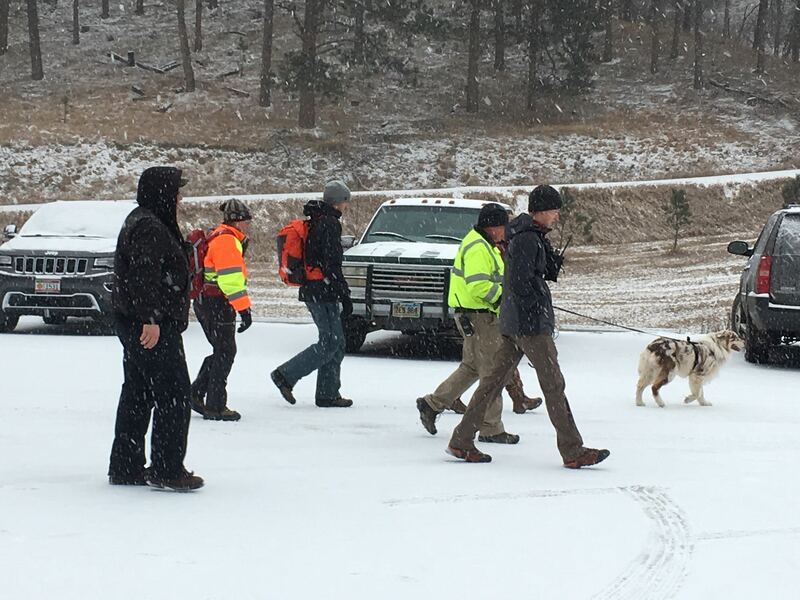 Seven recovery teams, each with a rescue canine-handler pair trained to search for subjects in winter conditions, retraced old steps to look for signs of Serenity at around 8:00 a.m. The K-9 crews also explored assigned areas based on the terrain and other man-made structures that Serenity may have been able to access. 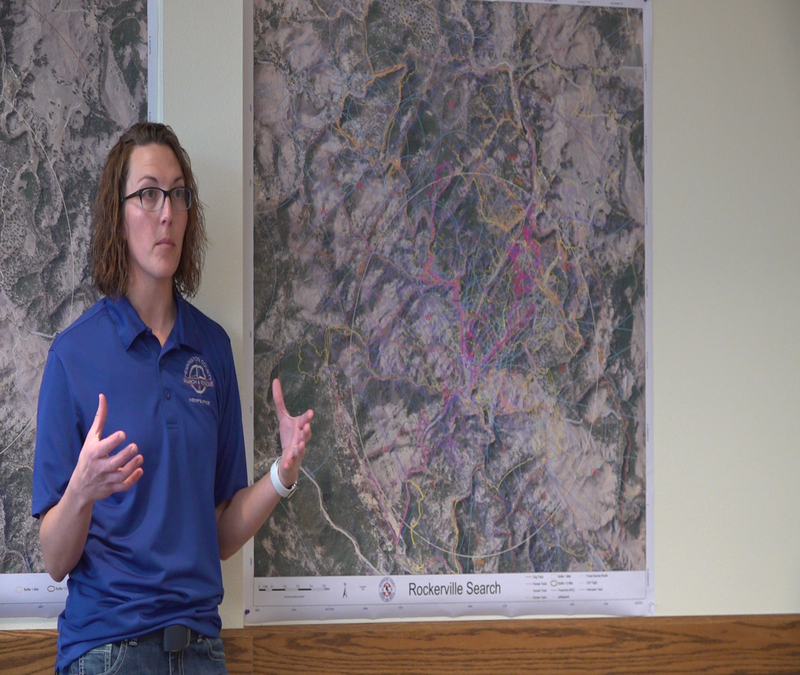 Weather played a large factor in the search effort; according to Tammy Stadel, team leader and dog handler with PCSAR, the terrain and recent snowfall affected how quickly the canines operated. The dog-handler teams also took breaks to warm up and relay any updates throughout the search. 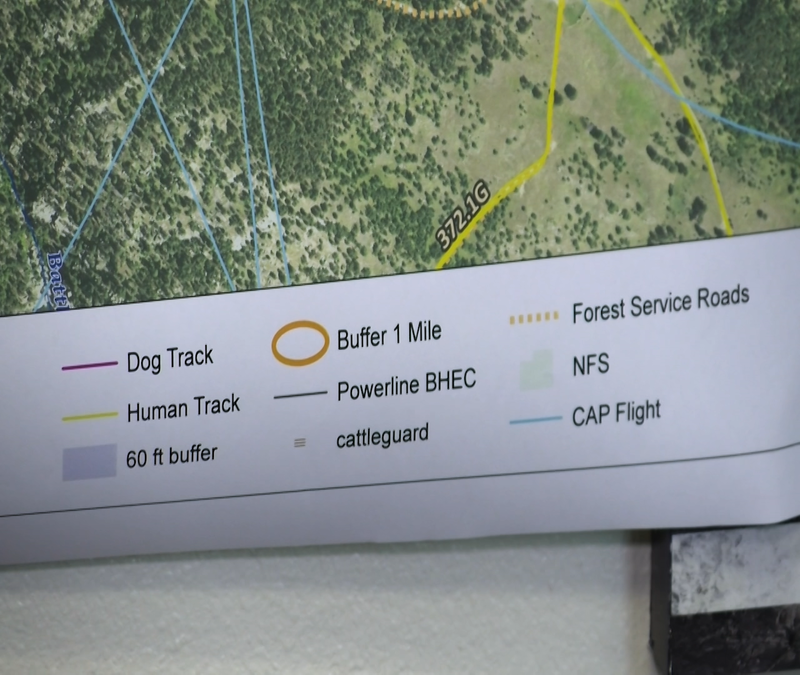 Additionally, a Black Hills Aerial Adventures helicopter was volunteered by the namesake organization to assist in the search. An aircraft landed at 9:00 a.m. to receive plans and load two spotters – rescue personnel trained to spot missing persons from long-range. 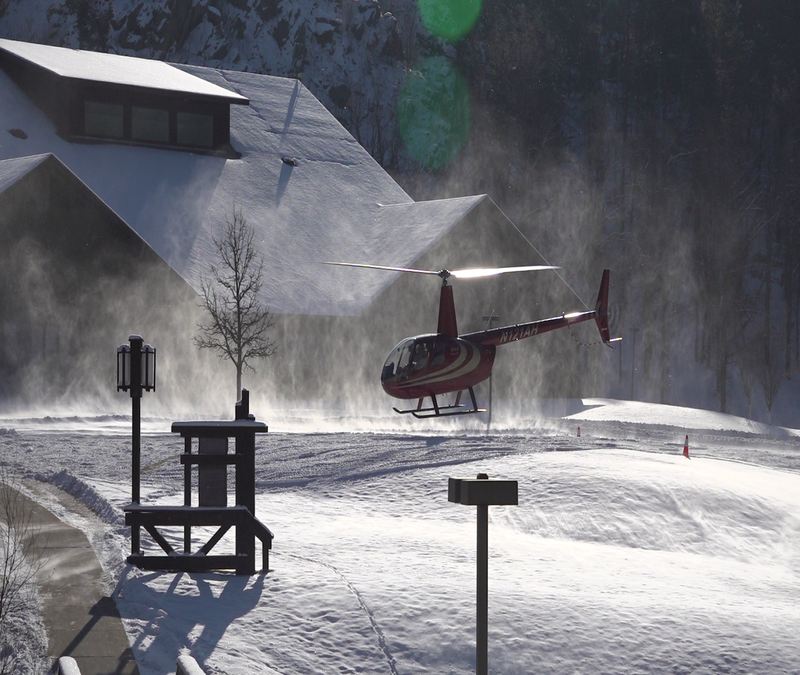 The aerial crew flew beyond the two-and-a-half mile perimeter and searched for signs of Serenity during its flight. Their route gradually traveled inward to the social services center before ending its voyage. Recovery crews are preparing to redouble their efforts for a weekend search for Serenity Dennard, the nine-year-old girl that ran away from the Black Hills Children’s Home in Rockerville. Pennington County Search & Rescue will continue the search for Serenity with more tools and trackers starting Saturday. Seven specialized canine teams from Iowa, Wyoming, South Dakota and Colorado will begin investigating areas of focus that Serenity is likely to be in. 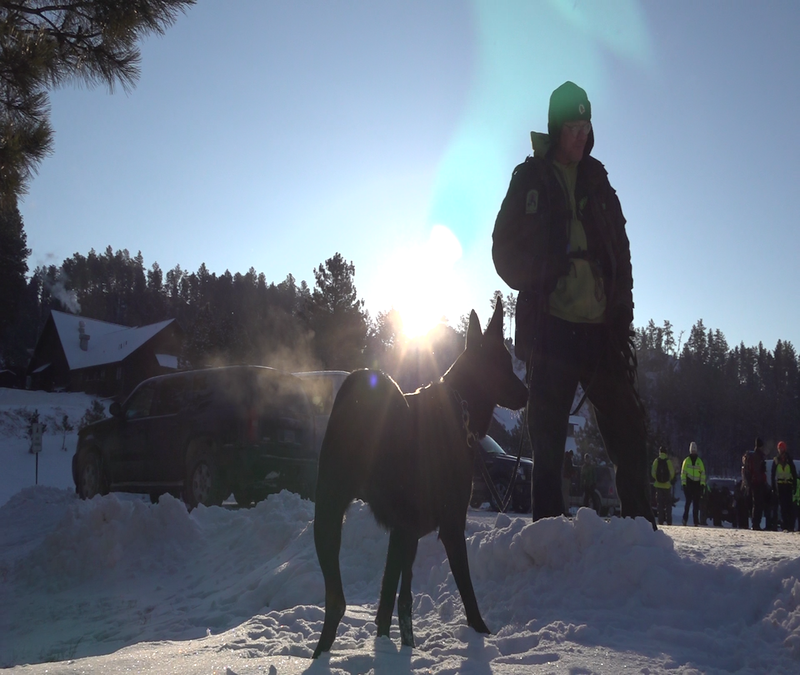 Some dogs are trained to recover decomposed and living subjects from avalanches, which will prove useful following the snowfall that has hit the Black Hills region. A Black Hills Aerial Adventures aircraft carrying two P.C.S.&.R. spotters will also fly planned routes within the search perimeter to map out the area. Chief Dep. Willie Whelchel with Penn. Co. Sheriff’s Office said the operation will remain at the mercy of the weather, but that crews are determined to find the girl. During the search, questions were raised regarding a time discrepancy between when Serenity left the premises and when B.H.C.H. staff called police. Staff said they first noticed Serenity missing at 11 a.m. and called right away, but authorities later said that a 911 call was placed by the Children’s Home at 12:26 p.m.
During that roughly one-and-a-half-hour gap, staff searched through buildings and nearby structures belonging to the social services organization before calling police at the updated time. 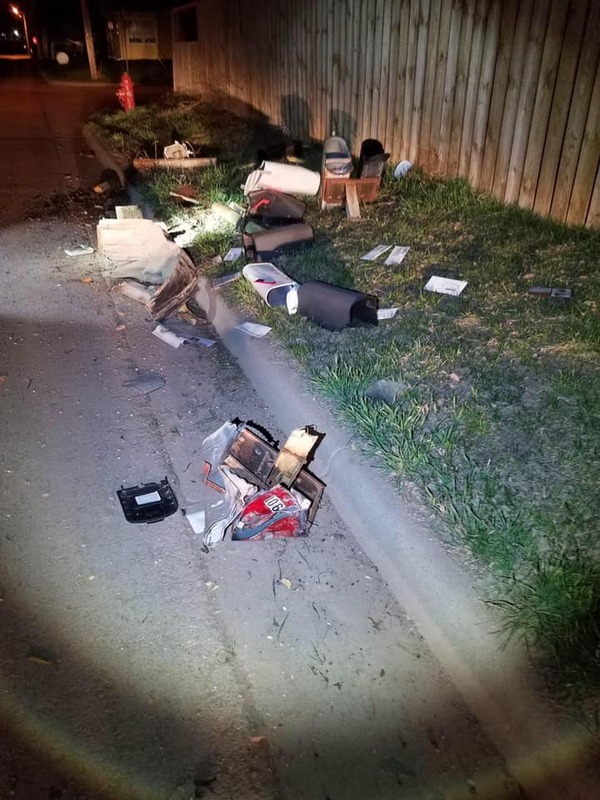 “In some of these types of situations, due to their own experiences and things that they deal with on a regular basis, they do things a little differently, because, quite frankly, it’s not the norm,” Whelchel added. Deputies also added that they do not plan to investigate the Children’s Home while the search is on-going. 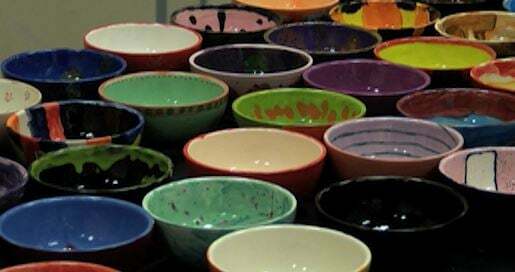 The search for 9-year-old Serenity Dennard has now transitioned to a recovery operation. Authorities believe that if Serenity was outside, it’s unlikely she survived. They have not ruled out the possibility that she may have found a warm place to shelter, or that someone picked her up. Search and rescue teams have doubled their force in the search for missing 9-year-old Serenity Dennard. According to Lt. Kraig Wood with the Pennington County Sheriff’s Office, the search area’s isolated location has hindered communications for the search and rescue teams. Search and rescue teams have now brought in a mobile cell tower which will give first responders better access in the hills. Lt. Wood also said that they’ve nearly doubled their personnel numbers from around 60 to 110. 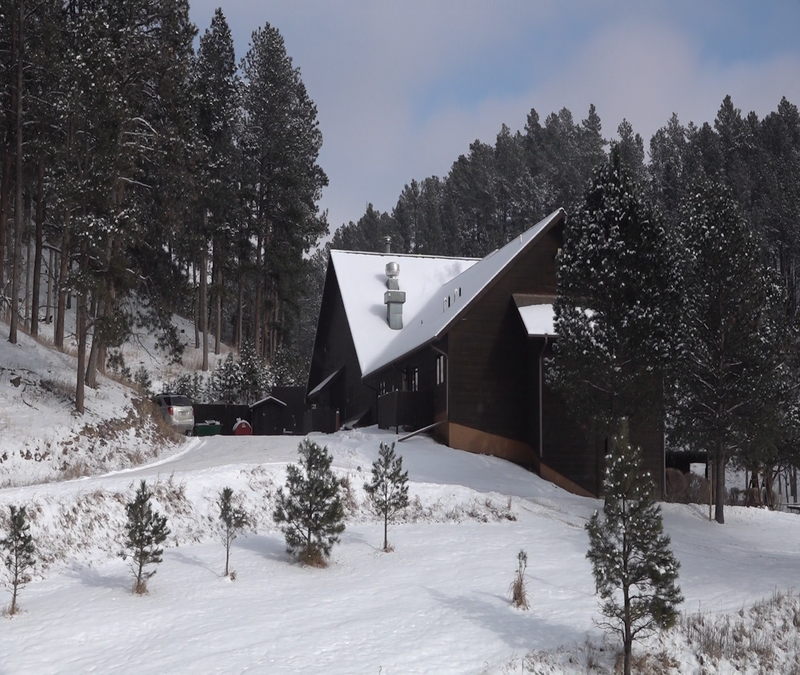 9:54 a.m. – Investigators have been able to visit with the couple they requested the public’s help in locating yesterday evening who were cutting wood in the Foster Gulch and South Rockerville Road area. They believe that this couple may have been the last to have seen the missing 9-year-old Serenity Dennard. Authorities are continuing their search for the missing girl, who has been missing since Sunday, Feb. 3 around 10:45 a.m.
Serenity is described as a Caucasian female, 4 foot 9 inches, 90-100 pounds, with blue eyes and shoulder length dark blonde hair. She was last seen wearing only a long-sleeved grey shirt with flowers, blue jeans and snow boots. She was not dressed for the cold weather. Authorities are asking if anyone has game cameras set up in the area to look at their footage and let authorities know if they have footage of the missing girl. They are also encouraging those living in the area to check their outbuildings and property. If you have seen or had contact with Serenity Dennard, please contact Pennington County Sheriff’s Office at 605-394-6115. 4:49 p.m. – Investigators are interested in speaking with the couple who may have been the last to have seen missing 9-year-old Serenity Dennard, yesterday morning. 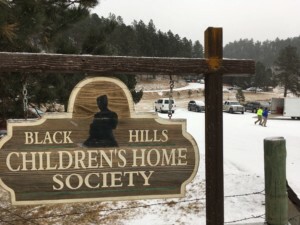 They believe a man and woman were cutting wood in the area of Foster Gulch and South Rockerville Road and spoke with the Black Hills Children’s Home staff between 10:30 a.m. and 11:30 a.m. They are being described as in their late 20’s or early 30’s and driving a pickup truck. Authorities believe these two individuals were the last to see Serenity Dennard and would like to speak with them to better establish a timeline in her disappearance as well as the direction she was traveling. If you know this couple or have seen Serenity, please contact Pennington County Sheriff’s Office at 605-394-6115. According to Bill Colson, Executive Director for the Children’s Home Society, Serenity June Dennard wandered from the premises of the social services center during a designated gym time at roughly 11:20 a.m. on Sunday. The executive director stated that, during a typical play hour, the society maintains a supervision ratio of one staff member per six children. Prior to Dennard’s disappearance, the staff-to-child ratio was 1:2. Dennard is a referred child and resident of CHS. 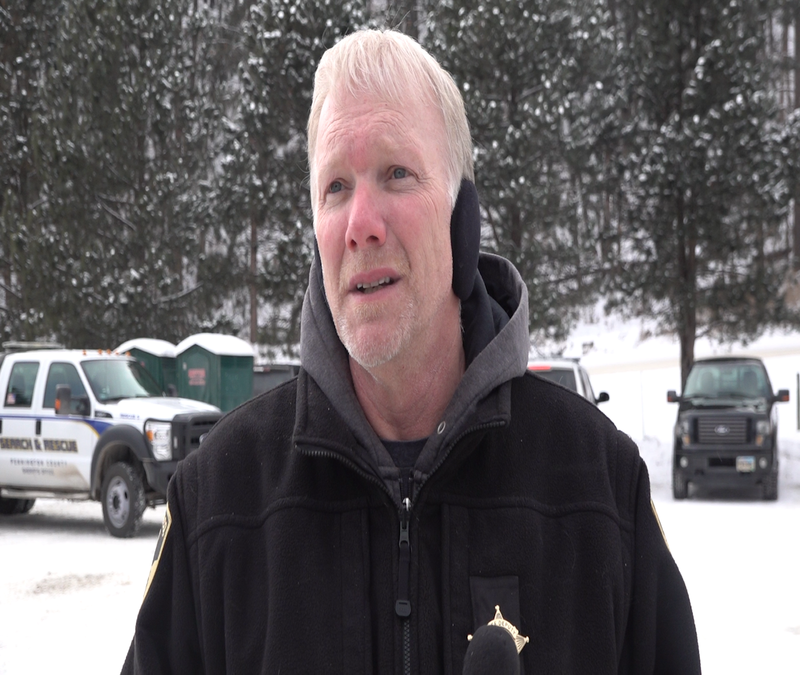 Over 60 search & rescue members are continuing to look for leads regarding Dennard’s location. They will continue to expand the search perimeter as necessary. 9:46 a.m. – Civil Air Patrol has joined the rescue effort providing support by air and ground for the missing 9-year-old girl, Serenity Dennard. 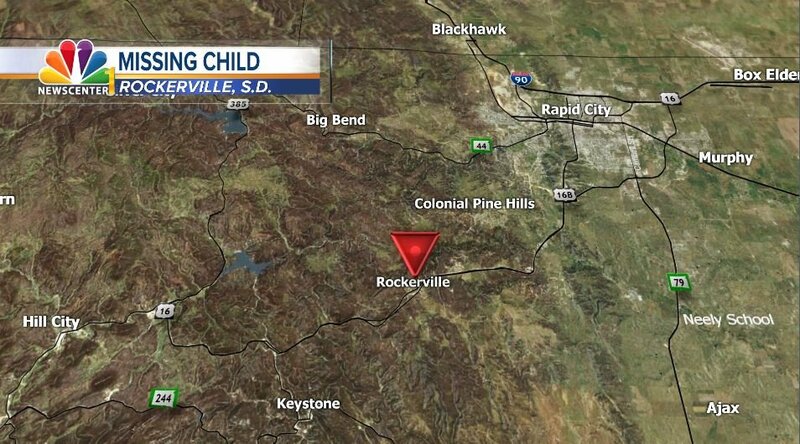 Authorities are encouraging anyone living in the Rockerville and Highway 16 area to search their outbuildings and property. Search efforts continued throughout the night using dogs and hand-held thermal devices. 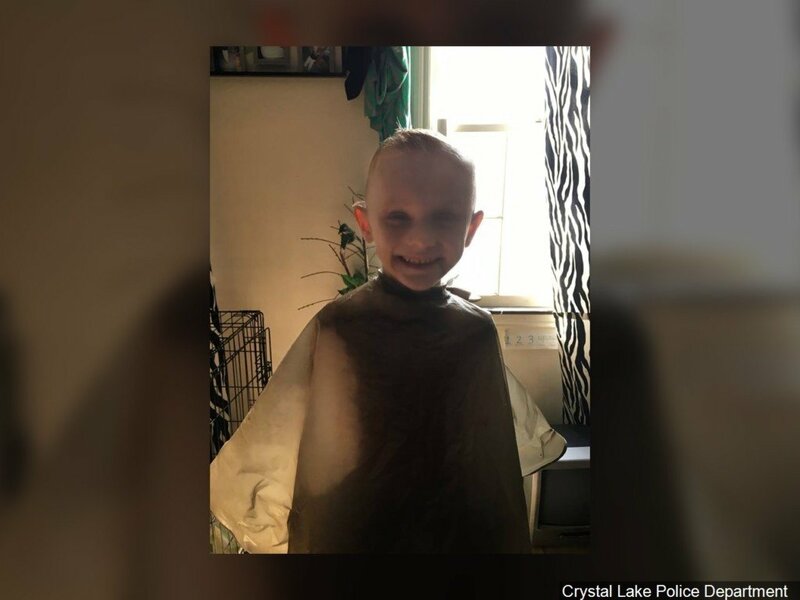 An Amber Alert has not been issued, according to Pennington County Sheriff’s Office, this situation does not meet the criteria for an Amber Alert, which includes credible evidence that a child under 18-years-old has been abducted. If you have seen her or know of her whereabouts please contact Pennington County Sheriff’s Office at 605-394-6115. 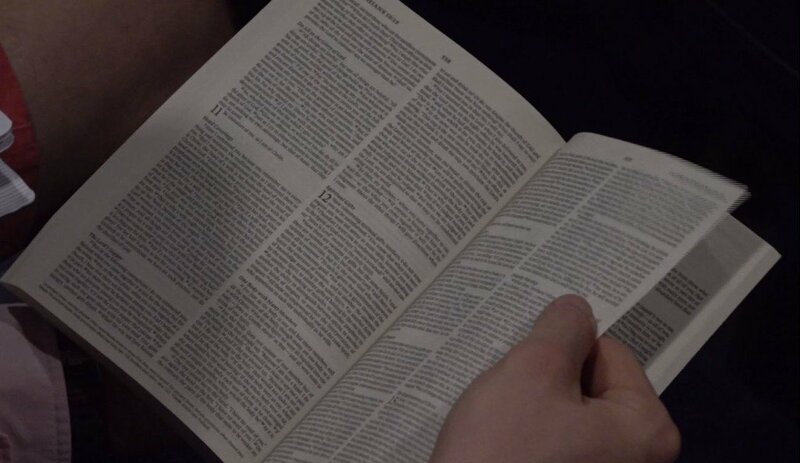 10:10 p.m. According to Custer County Search and Rescue, crews will continue the search into the night. The Pennington County Search and Rescue will conduct overnight searches using K9 units, ground crews, and all terrain vehicles. NewsCenter1 will continue to bring you updates as soon as they are available. 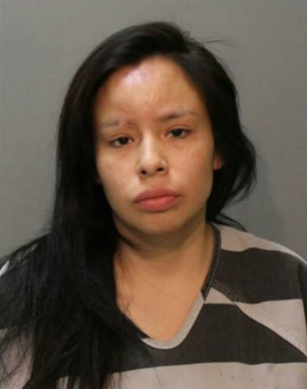 4:55 p.m. – According to a press release from the Pennington County Sheriff’s Office, 9-year-old Serenity Dennard left the Children’s Home Society on South Rockerville Road. The Sheriff’s Office is concerned for her safety especially considering the winter weather conditions and her lack of warm clothing. Serenity Dennard is described as a Caucasian female, 4’7”, 90 pounds, with blue eyes and shoulder length dirty blonde hair. She was last seen wearing only a long sleeved grey shirt with flowers, blue jeans and snow boots. She is from Sturgis and may be trying to get to family. Pennington County Deputies, Pennington County Search and Rescue, Custer County Search and Rescue, Rockerville Volunteer Fire Department, Rapid City Fire Department and at least three dogs are searching the area around Highway 16 and Rockerville. If anyone has seen or had contact with this little girl, please contact the Pennington County Sheriff’s Office at (605) 394-6115. Police units and Pennington County Search and Rescue are staged near the Children’s Home Society, looking for the child. Units with the Pennington County Search and Rescue said the missing child is a 9 year old female. They say she is wearing a light grey shirt. 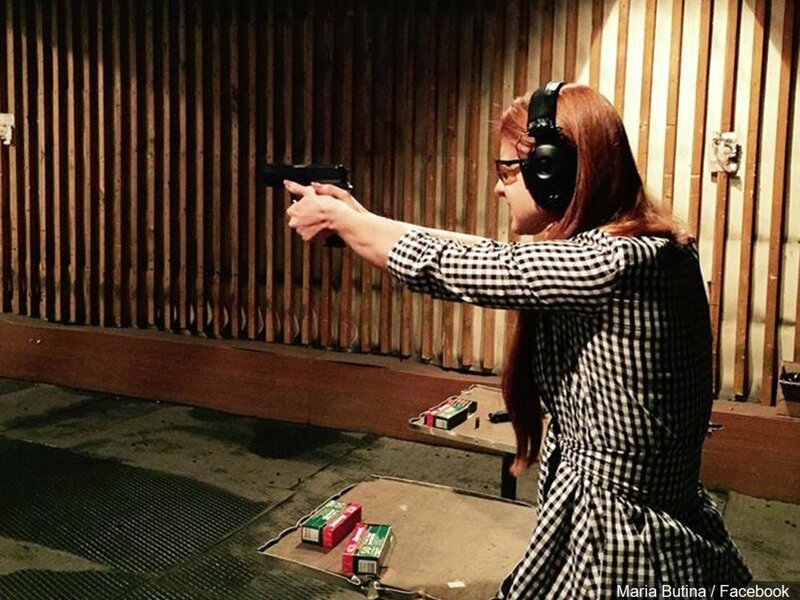 She is wearing jeans, boots and is not wearing a coat or gloves. She was last seen at 11:26 a.m. on South Rockerville Road. Custer County Search and Rescue has also been called in. Ground crews, search crews, ATVs, and UTSs are searching for the girl. 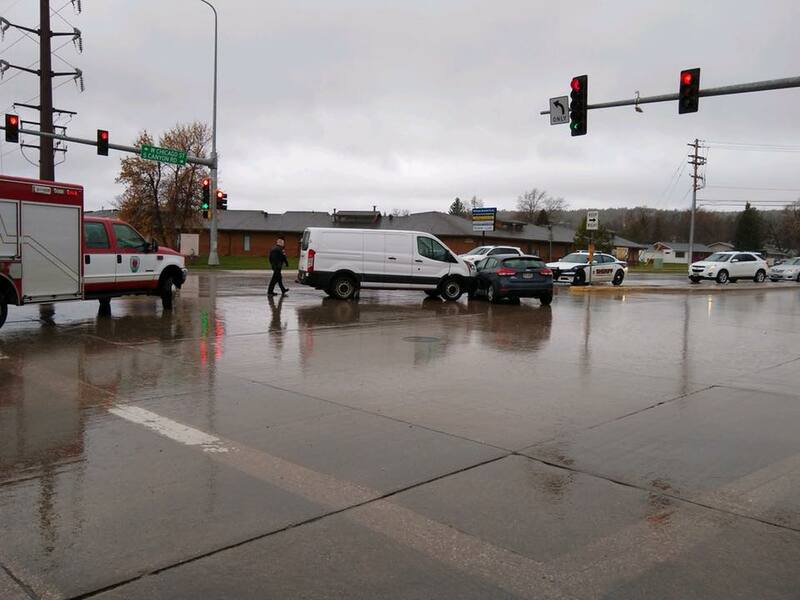 NewsCenter1 has a reporter on scene and will continue to bring you updates on this story as it develops.